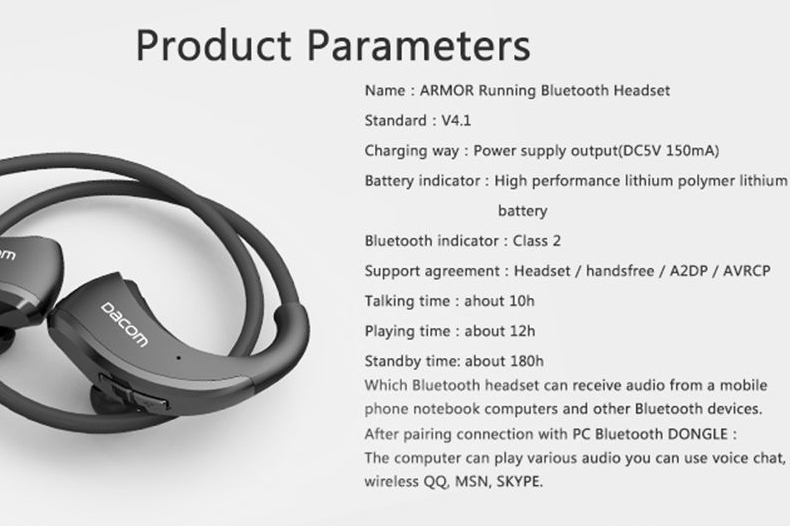 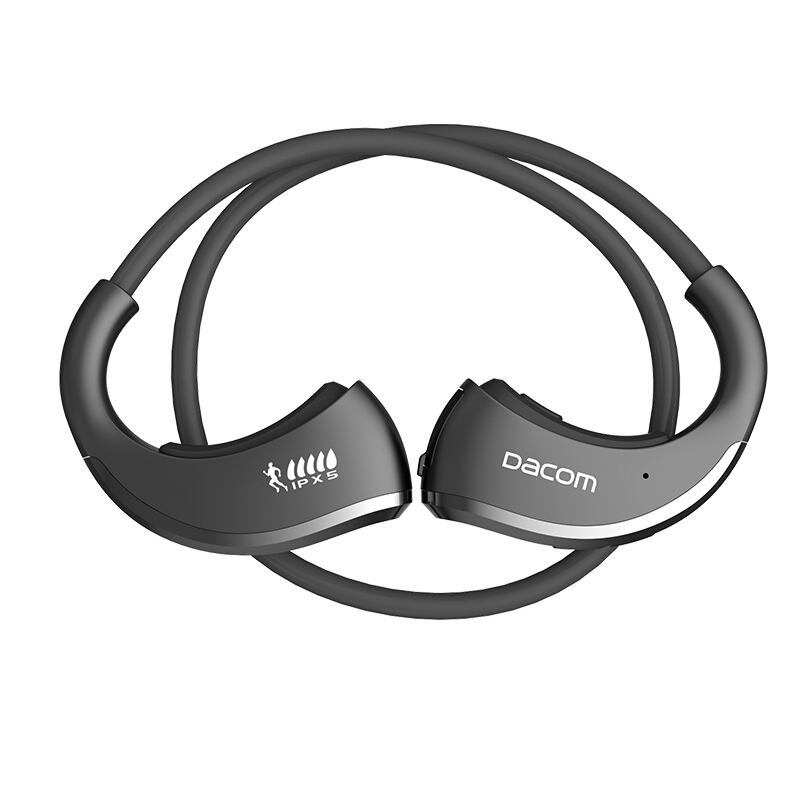 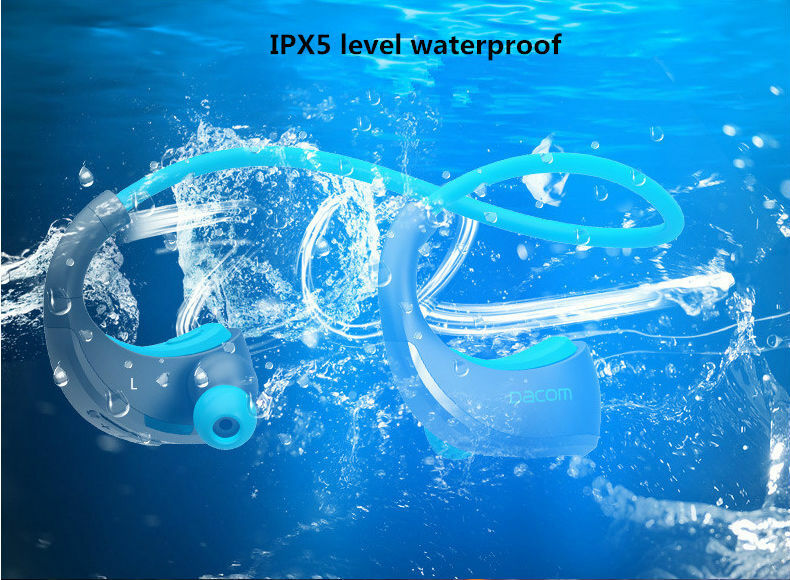 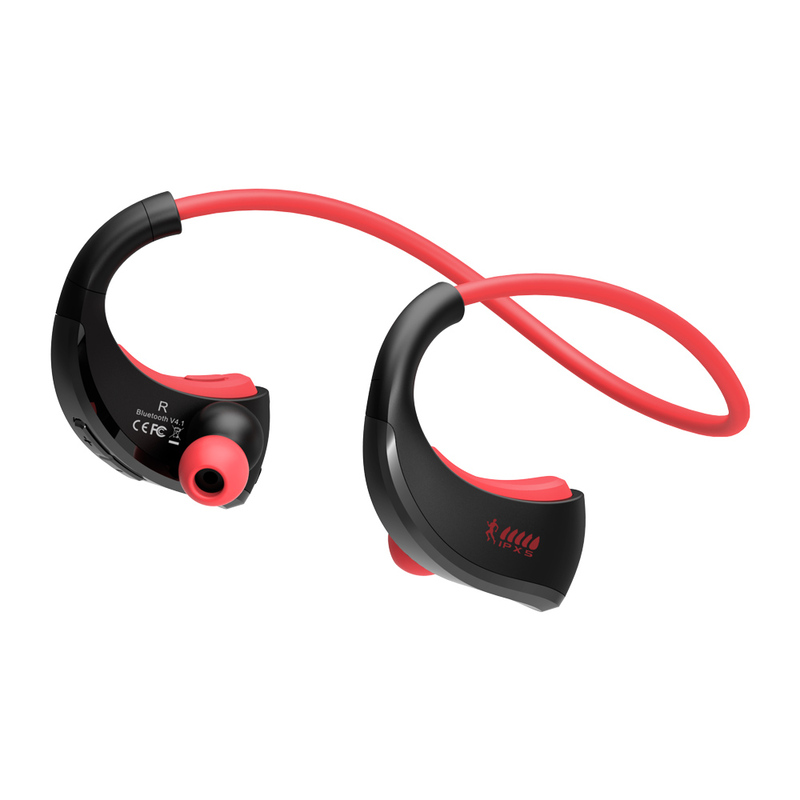 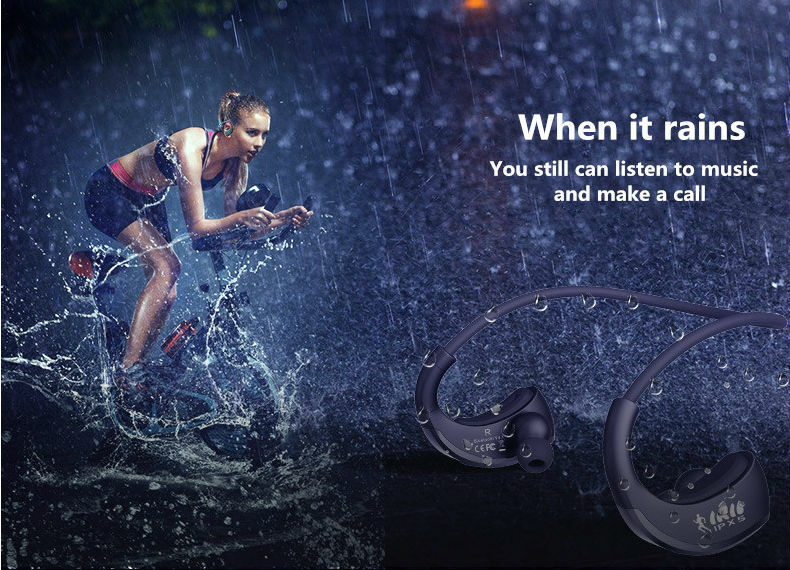 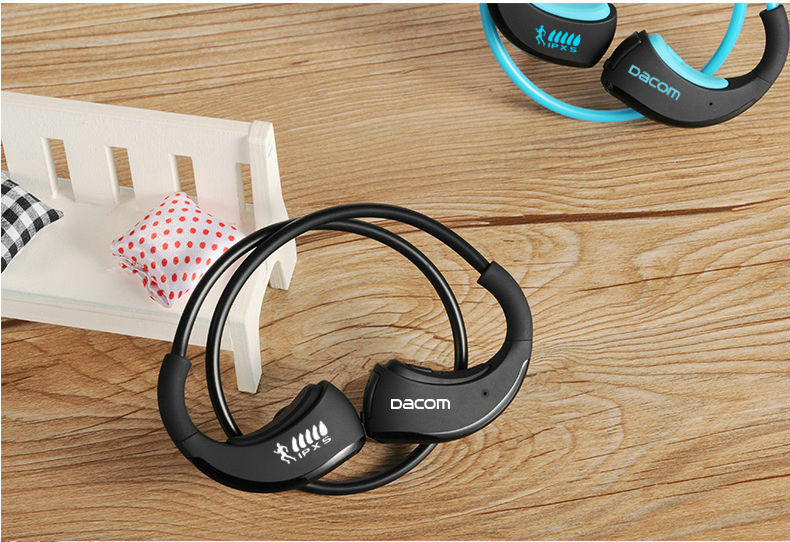 IPX5 waterproof professional sports headset, enjoy sports anytime, even in raining days. 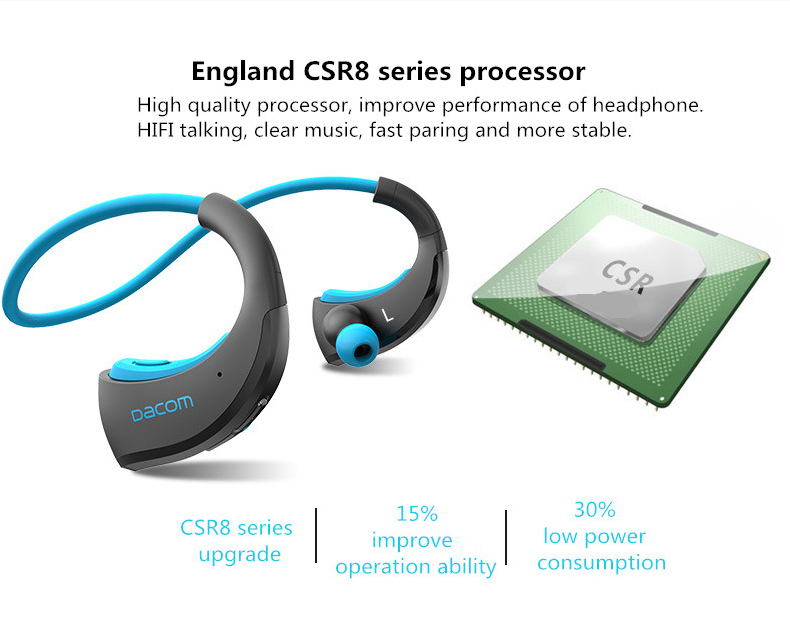 Bluetooth CSR 4.1 chip, high speed transmission. 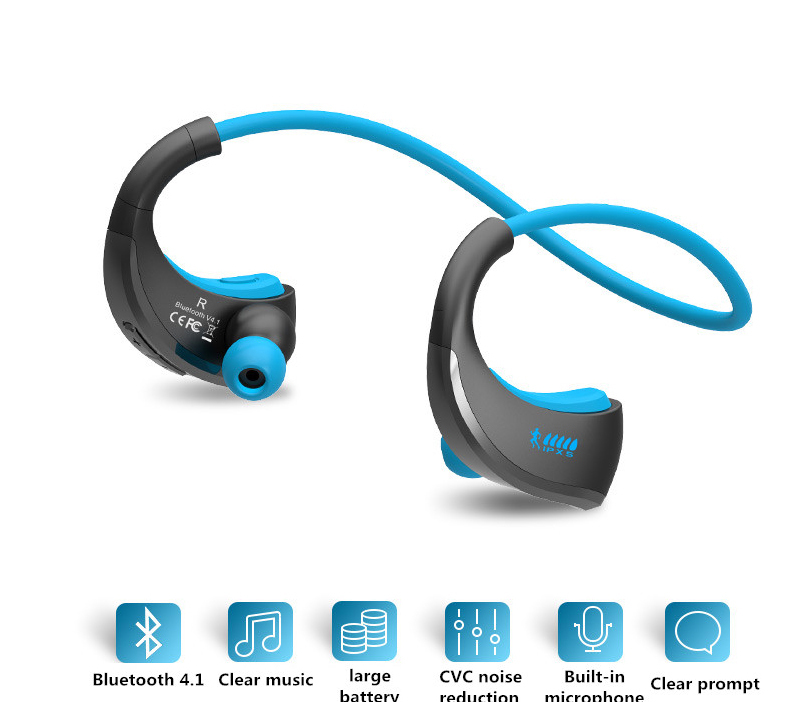 CVC noise cancelling, crazy music enjoying. 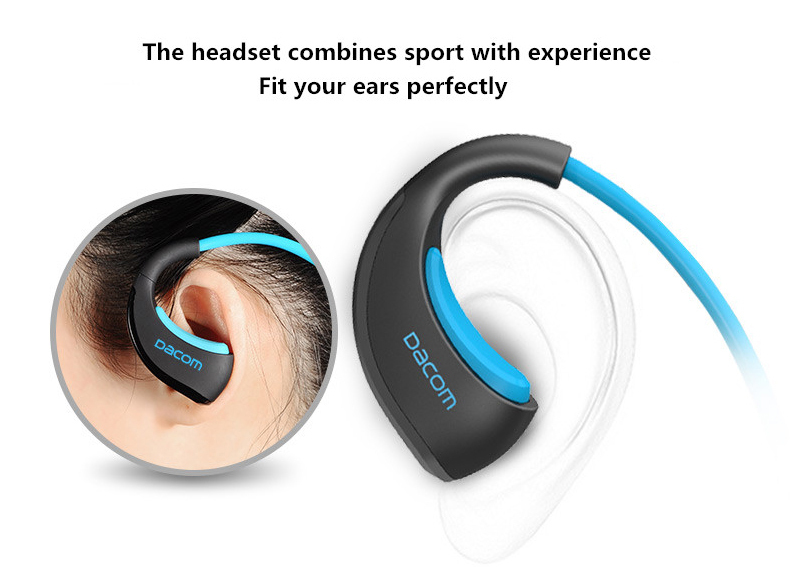 Multi-point connection, pair two devices at the same time. 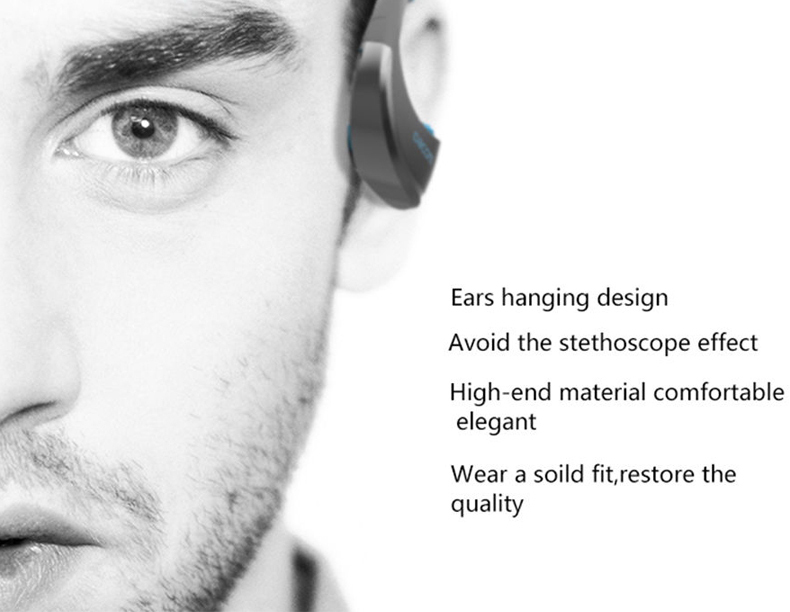 Drive units made for pure sound, perfect sound and talk. 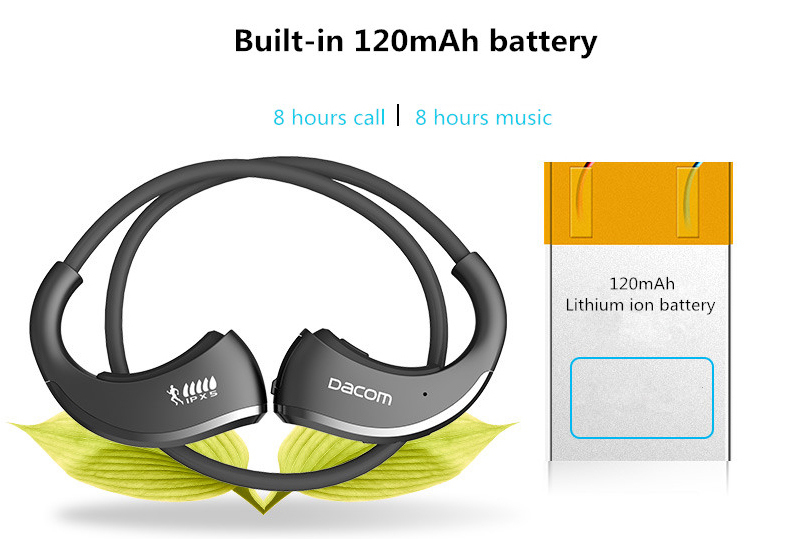 Built-in Lithium battery, super long work and standby time. 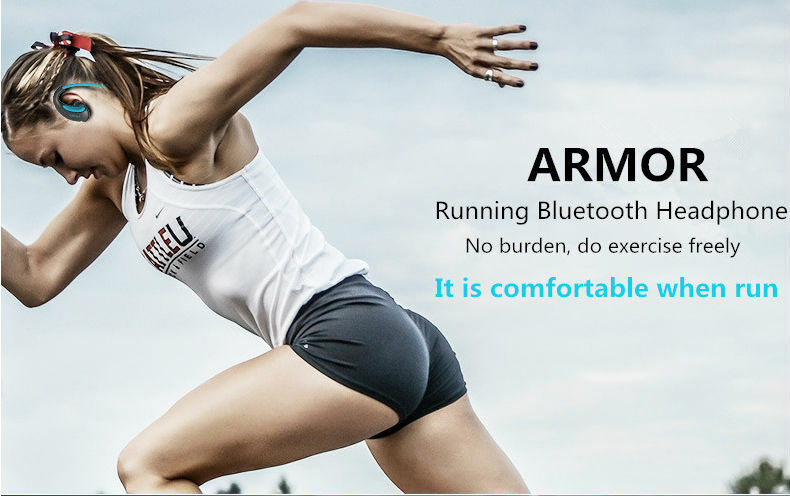 Super fast transmission speed, high performance. 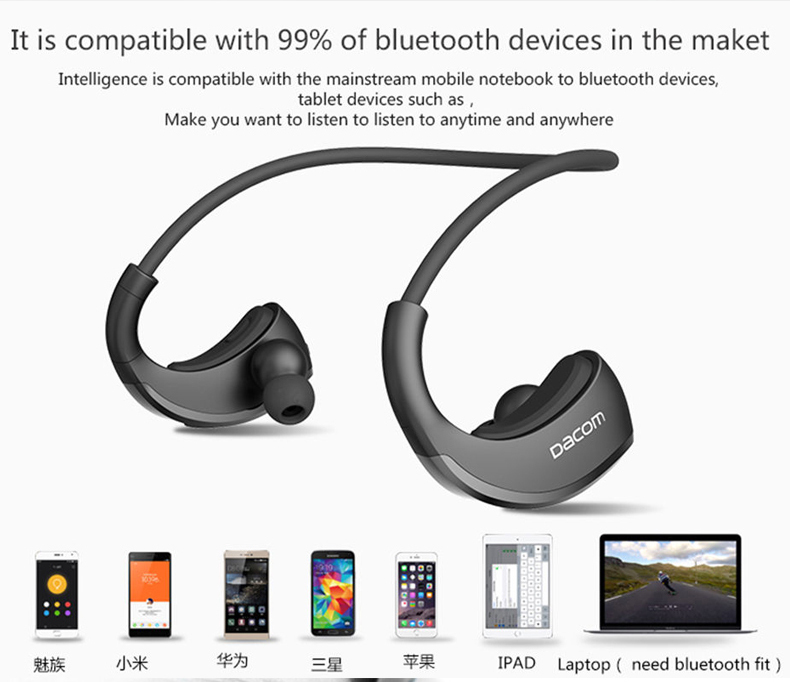 Compatible with laptops, tablets and smart phones.